Have you caught âhero feverâ yet? I have to admit that I have. In fact, it sometime feels like I am slowly becoming a huge hero fan. First, I feel in love with a huge hero fan. Then that same hero fan convinced me to have a hero theme wedding. 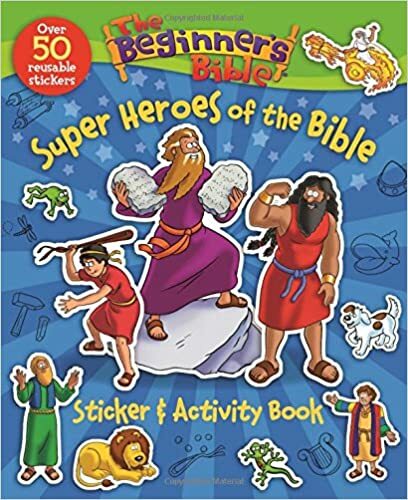 Finally, my church decided to host a hero theme Vacation Bible School this year. 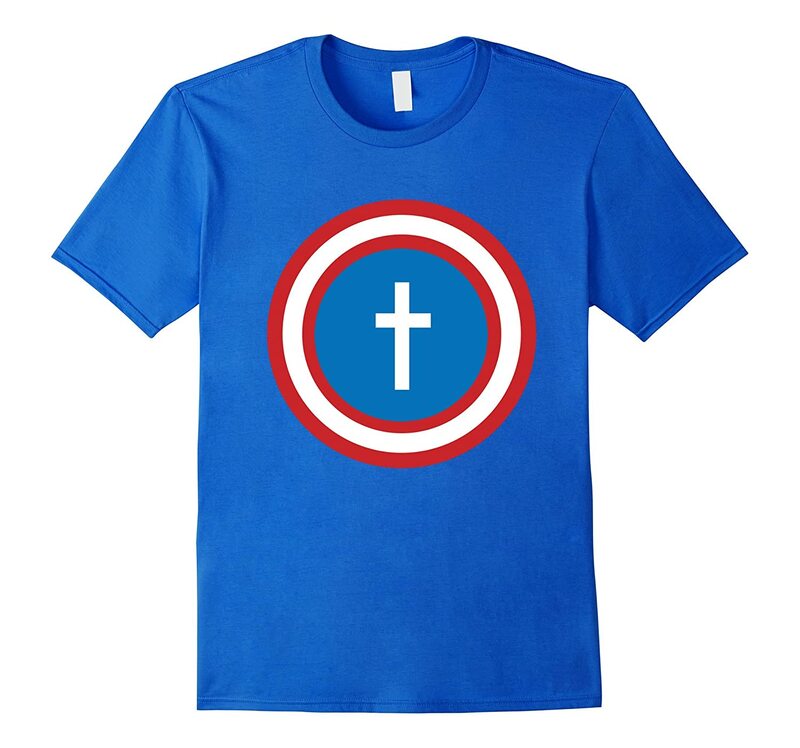 As the hero bug slow took over me this year, I created a few Christian hero theme graphic that I would like to share with you. page (perfect for adding memory verses) and PNG graphic. 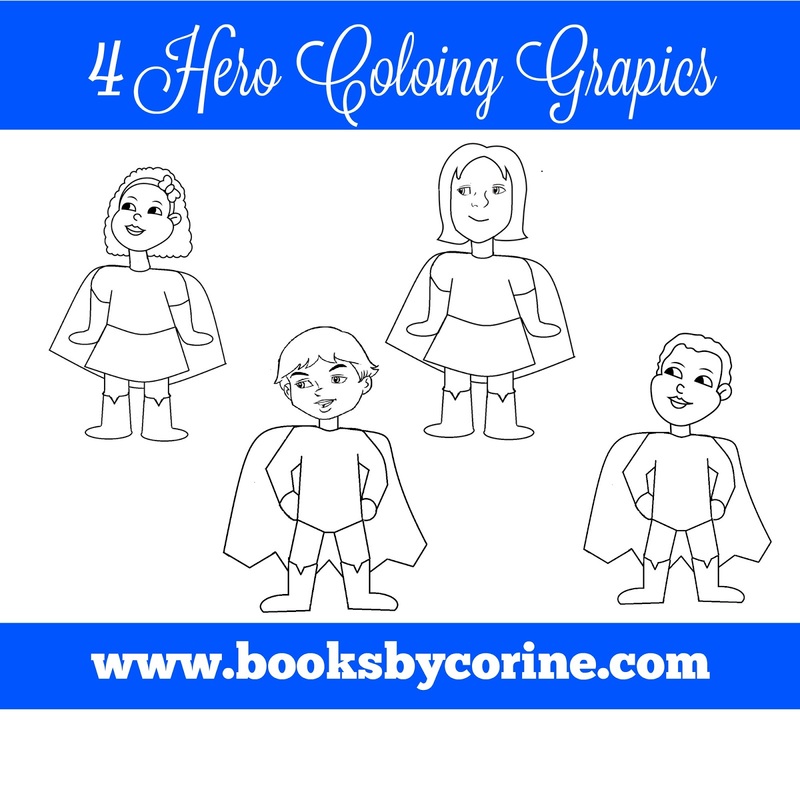 The coloring pages are based on the characters in my book âWhat isLoveâ and âTeaching Christâs Children about Feelings.â The generic heroes are also available free here: https://gum.co/ytMM (Again just enter $0.00 at check out). 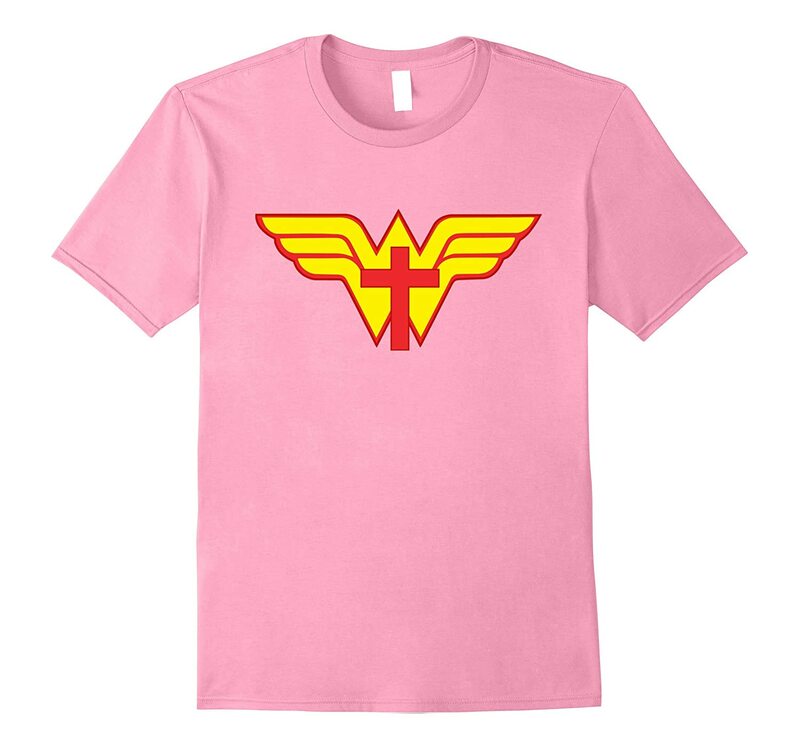 Finally, I created a series of hero themed Christian shirt that you can purchase via Amazon. 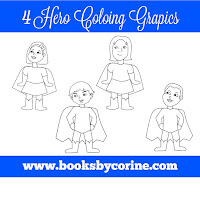 Hopefully you can use these graphics or shirts for your next hero theme Christian project; whether you are teach a hero themed VBS, Sunday school class, or family devotional. 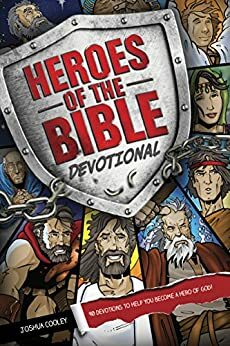 If you donât have a formal curriculum, I found some great hero themed Christian books on amazon. 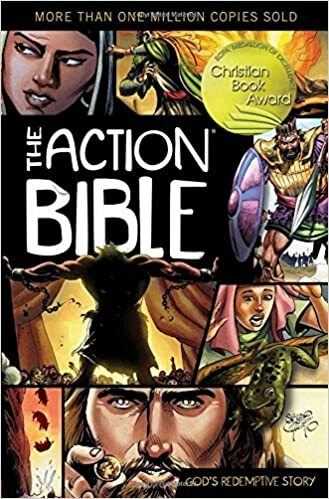 The Action Bible The Beginner's Bible Super Heroes of the Bible Sticker and Activity Book Heroes of the Bible Devotional: 90 Devotions to Help You Become a Hero of God! If you donât want to us an actual curriculum, you can also use these graphics to talk about the power we have in Christ Jesus or whatever else your creative minds think of. Please continue to pray for me and know I am praying for you. P.S. I would love to see anything you decide to create with the above products. 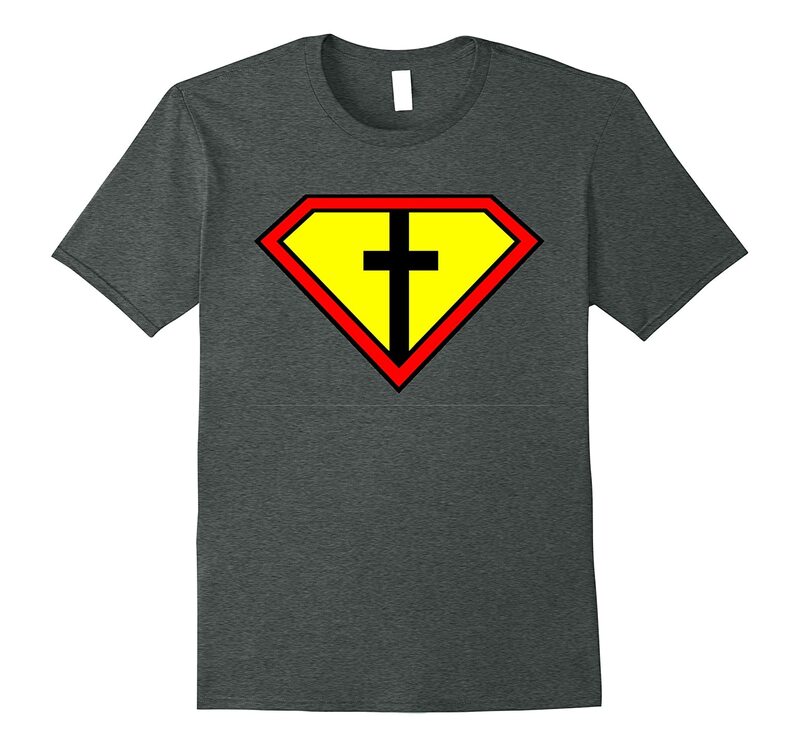 Please feel free to tag me on any post, email me or use the hashtag #ChristianHero.